A strong start to an exciting week. 5:56pm EST - The builds were messed up for a bit on Jenkins, however, they just pushed through and our dev server is back up. 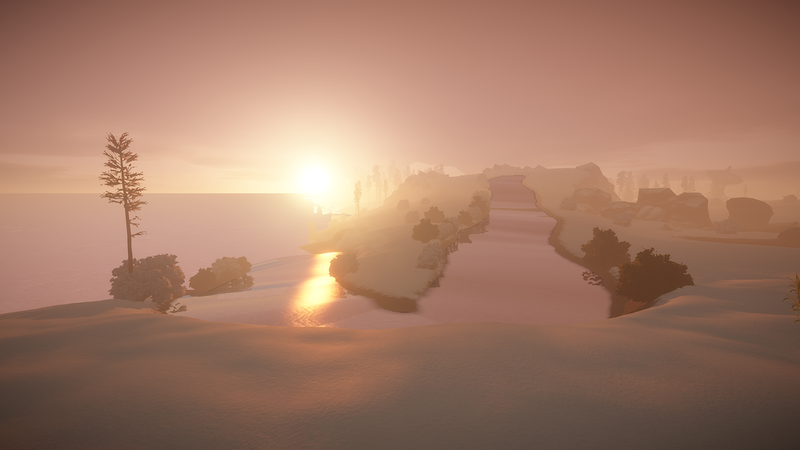 Another wipe was forced by the code, but hopefully that will be the last one for today at least. 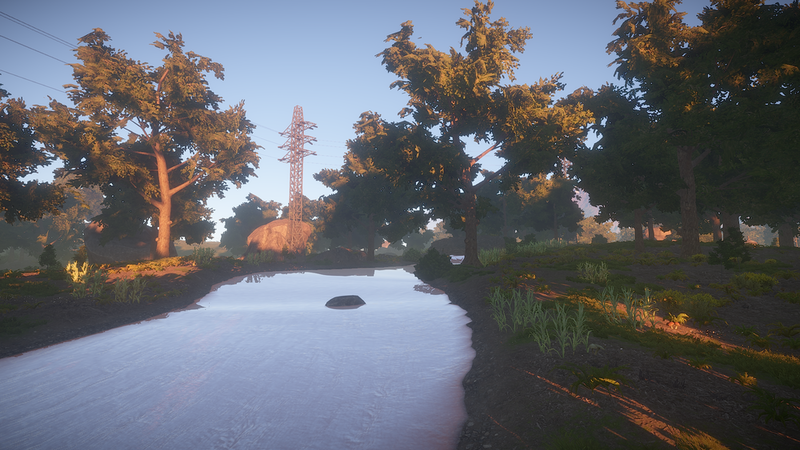 2:27pm EST - It is a new week in Rust development and we’re off to an exciting start. This two week stretch will come to an end on Thursday with the release of a large update. 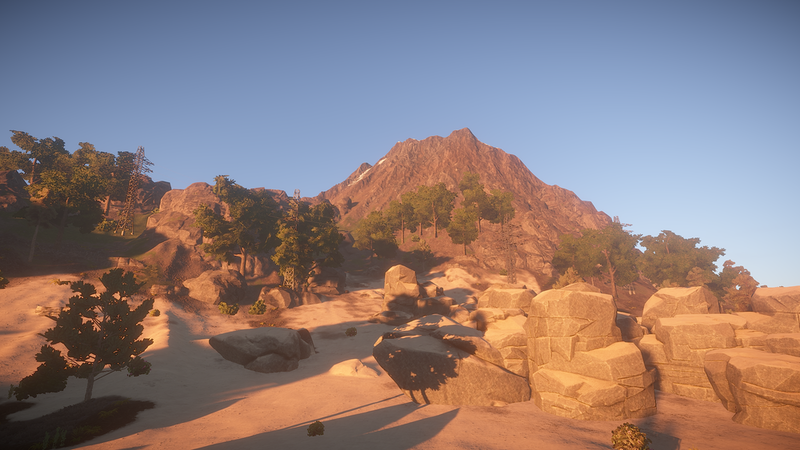 Along with a bunch of new items and features, this update will include the latest round of terrain improvements and a further un-sucked Hapis map. 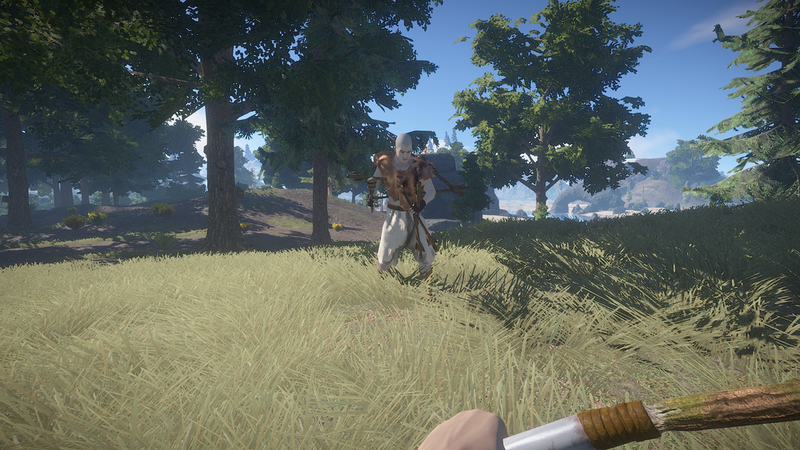 Garry has also fixed the bone knife animation, making it play consistently after multiple swings. If you’re thinking, “Well great, but why would I use the bone knife in the first place?” Good question, and although it is technically a weapon, the best reason I’ve found is for harvesting animals; the bone knife is the second most proficient at gathering materials from animals (next to the hatchet). It appears some new forms of base illumination will be making it in this week; Vince has added the files for the scrap ceiling light. No visuals yet because implementation is not complete, however, I'll make sure to post as it makes its way in. In a step towards keeping the latest round of hackers at bay, Easy Anti Cheat has been updated to the latest version. How do I see this stuff? 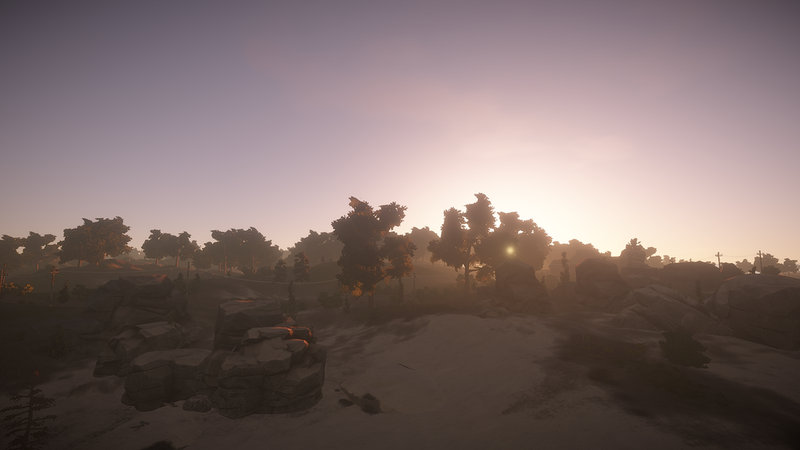 If you’re interested in experiencing the new terrain and recent changes first hand, you’ll simply need to opt your client into the development branch. Fair warning, however, the dev branch tends to wipe much more often than the main branch. Given they are still working out the kinks of this updated map generation, dev branch wipes are very probable between now and the update on Thursday. The update on Thursday will force a map wipe across all servers. 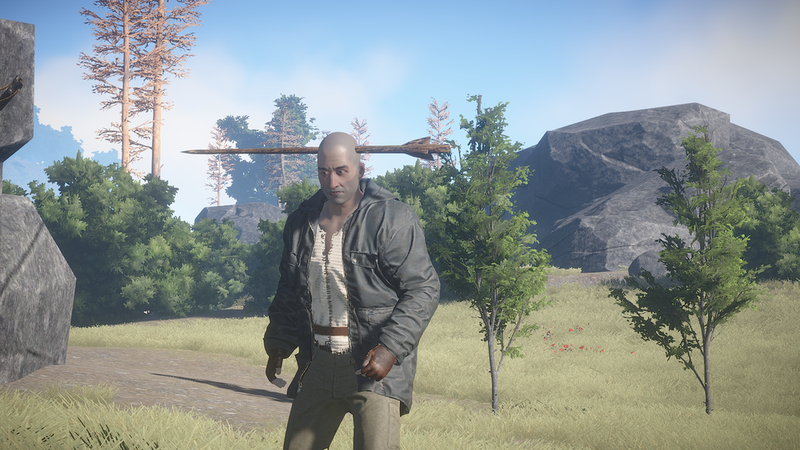 With the exception of our dev branch server, no wipes are planned on Rustafied servers until that update hits on Thursday afternoon. 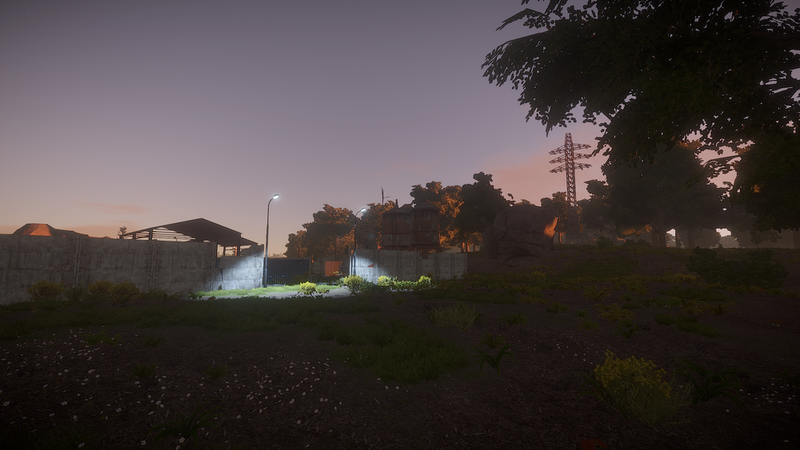 To test out the latest dev build in depth, I'll be streaming for a couple hours tonight from our freshly wiped dev branch server. 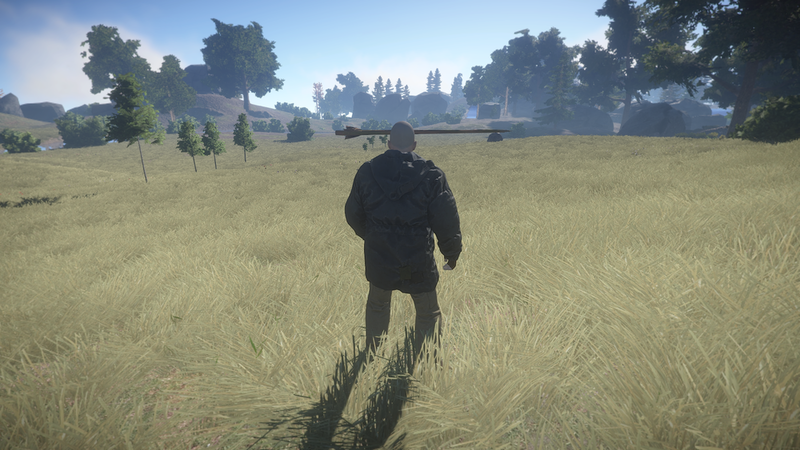 We'll go live around 9pm, follow Rustafied on twitch to know exactly when.